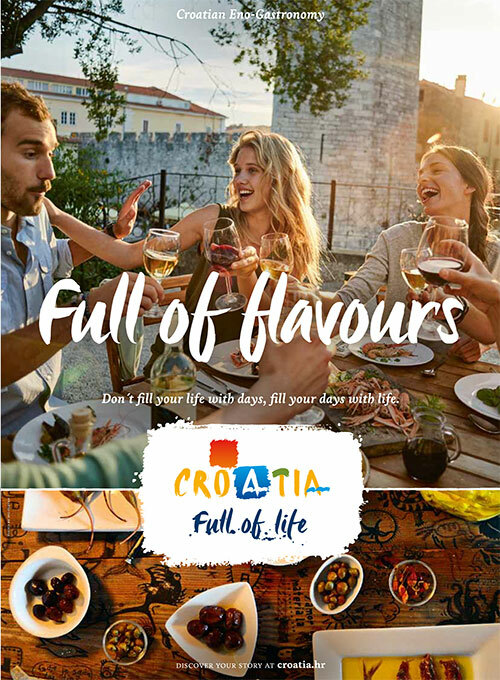 CNTB has opened a Representative Office in Shanghai, which will cover the big and strategically important Chinese market for Croatian tourism. 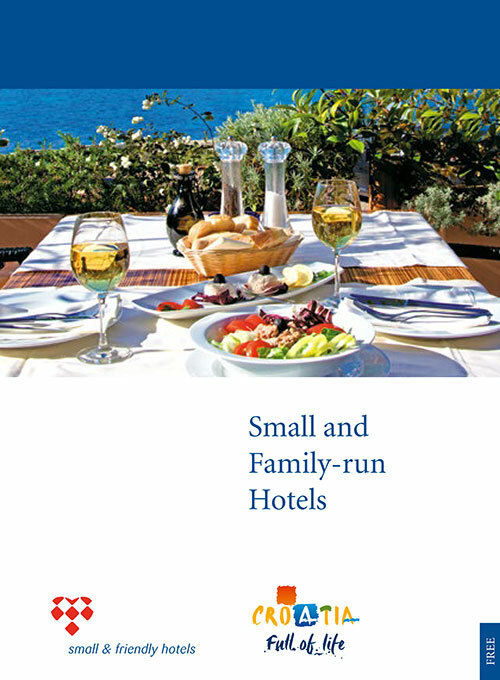 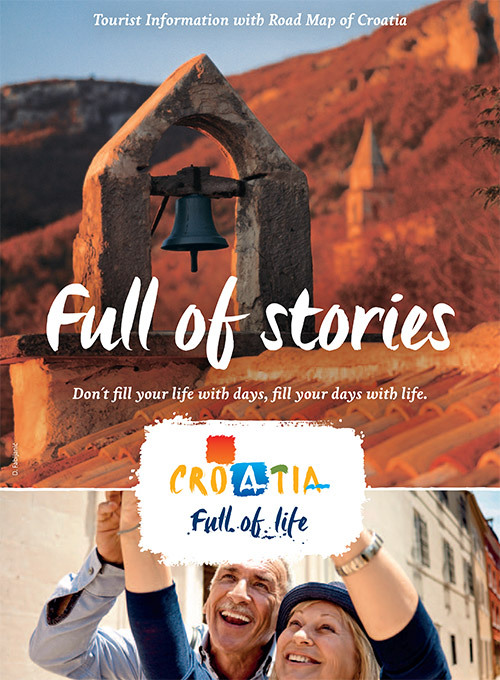 Europe’s leading airline easyJet has dedicated its July in-flight magazine exclusively to one country - Croatia. 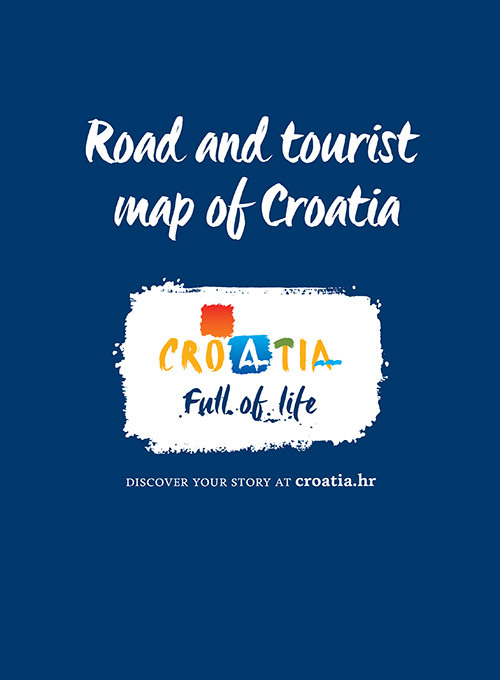 The "Days of Croatian Tourism” is an opportunity to look back at the current year in tourism, but also to look toward the future. 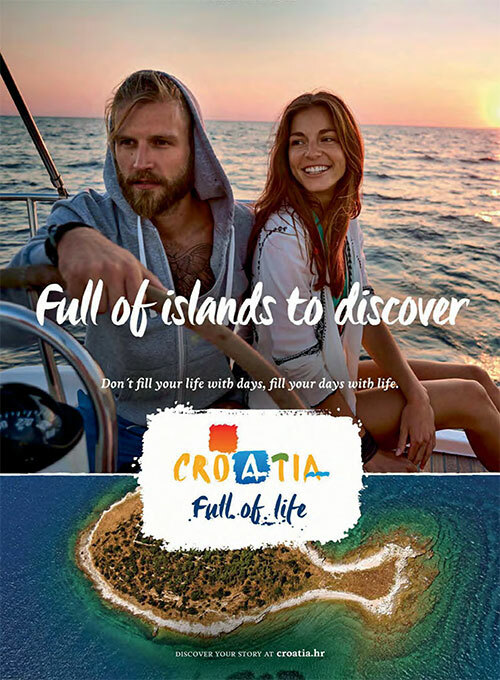 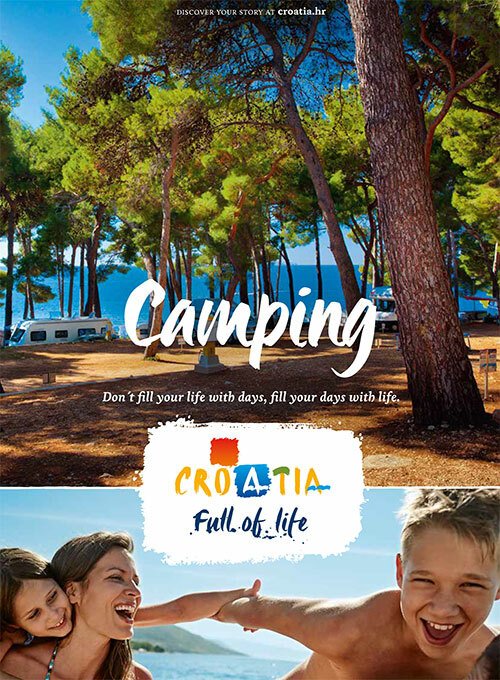 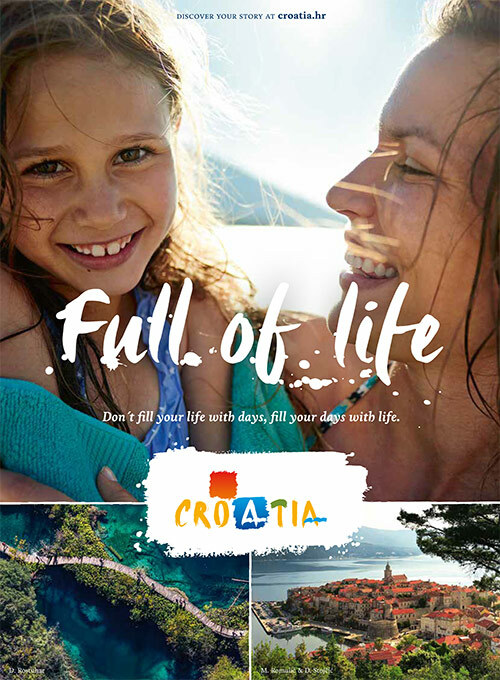 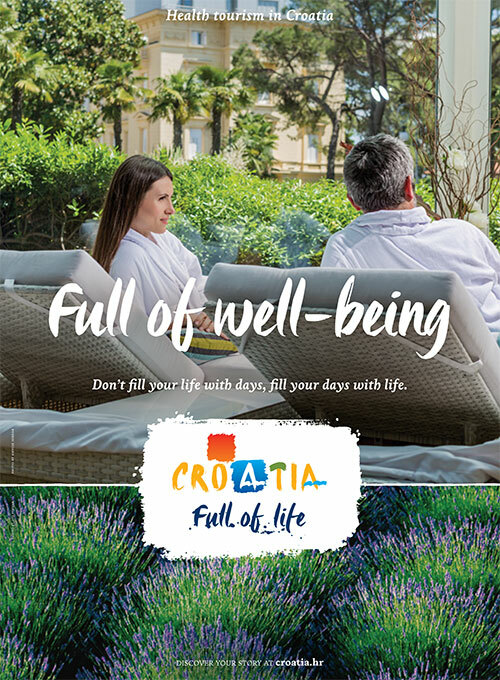 Croatian National Tourist Board allows to co-exhibitors exposure on tourist and similar fairs by leasing a part of the stand from the Croatian National Tourist Board.